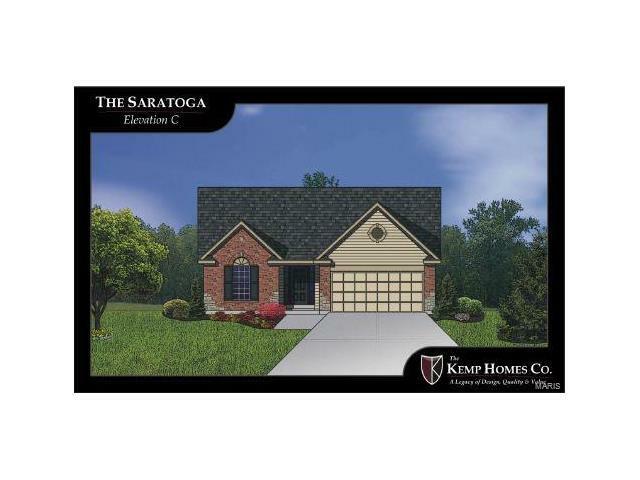 Popular SARATOGA plan boasts 1583 of open living space, 2 spacious BR, 2 full baths, 2 car garage with openers and remotes. Kitchen has 42" upper cabinets, granite tops, a corner pantry & open to the dining room & great room. 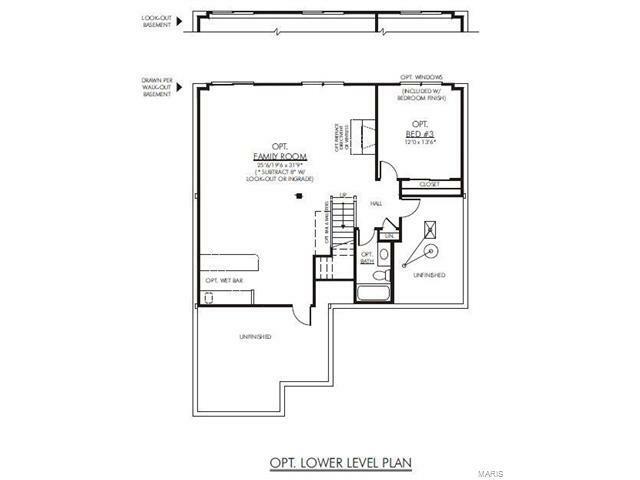 You will love the Master Bedroom Suite with large walk in closet & separate/tub & shower. Only 20 lots available in the new TERRACEs. Standard features include: 9' ceilings, granite in kitchen, furniture quality Aristocraft cabinets, upgraded appliances, Moen fixtures, stylish 2-panel doors, 1st floor laundry, lever handled hardware throughout, hardwood floor in entry, kitchen & breakfast room, Low E windows, insulated foundation walls, fully sodded yards, irrigation system, brick & stone front, 30 year roof shingles & much more! 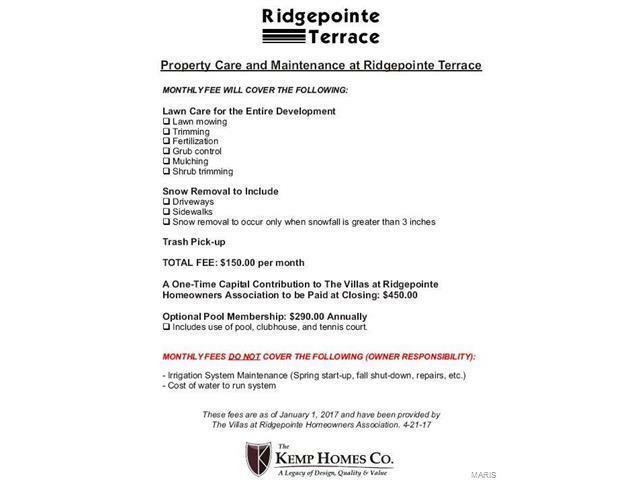 Low monthly fees cover all lawn care, landscaping, snow removal & trash. 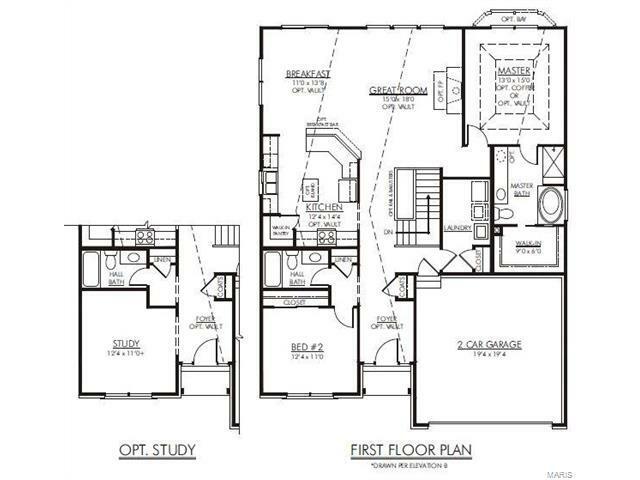 Visit Sales Center at 500 Upper Ridgepointe Ct. Daily from 11am till 5pm or by appointment.